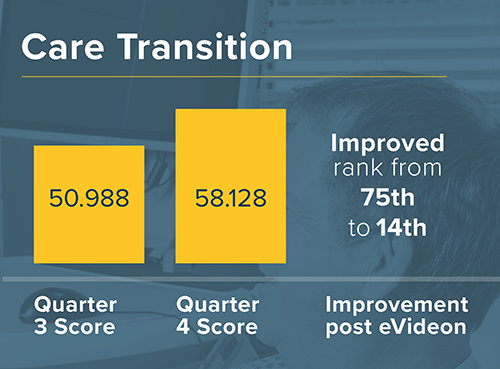 The Southeast Louisiana Veterans Healthcare System (SLVHS) in New Orleans has shown marked improvement in their SAIL scores since implementing the eVideon PX Platform interactive television system in their newly constructed facility. Opened in 2017, the New Orleans Facility was built to replace the former hospital damaged during hurricane Katrina. This large scale construction process took years to complete, mainly to make sure that it lived up to the state-of-the-art care goals introduced at the beginning of planning. One aspect of this plan was to improve customer service by focusing on the Patient Experience at every stage of care. To achieve this goal, SLVHS included the eVideon PX Platform to provide Veterans’ entertainment and education through their bedside television. On top of that, the system gathers feedback in the form of survey questions and service requests. All this data is gathered and analyzed within the eVideon System to help the facility make improvements and score higher on the Strategic Analytics for Improvement and Learning Value Model or SAIL. 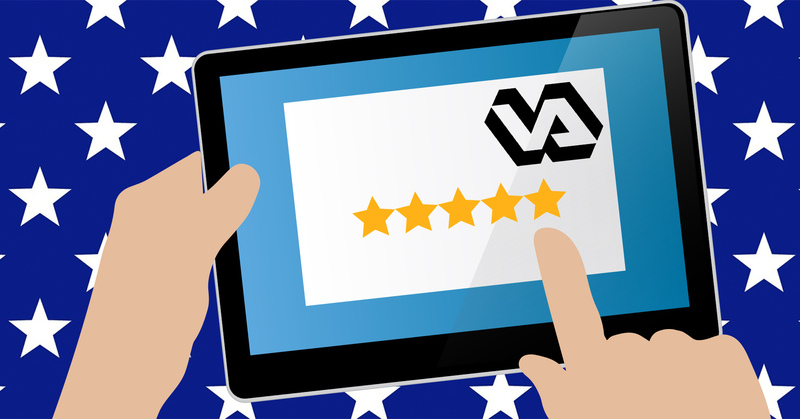 According to the US Department of Veteran Affairs, SAIL is a “system for summarizing hospital system performance within Veterans Health Administration (VHA).” There are 25 different measured categories, including patient satisfaction, care transitions, and length of stay. 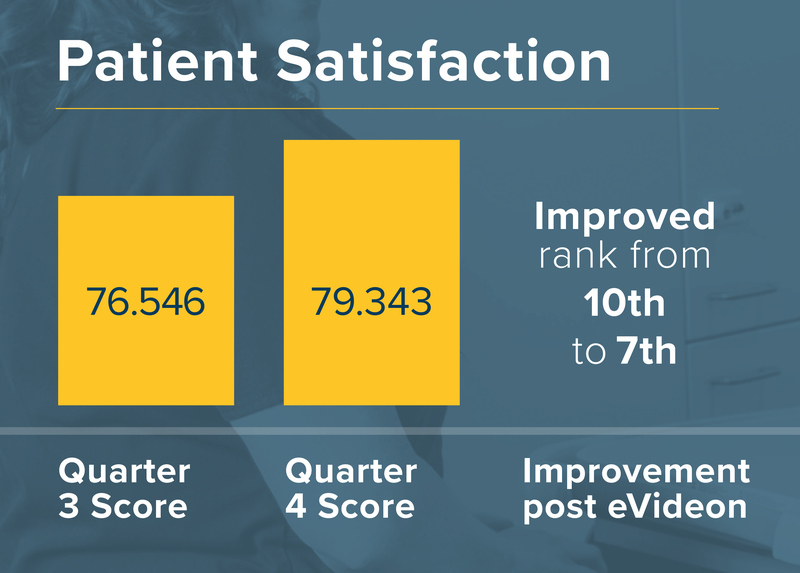 After only one quarter of using the eVideon PX Platform, SLVHS saw immediate improvements in the associated categories of Patient Experience ( 4% increase) and Care Transitions (14% increase). They also saw a decrease in the average length of stay for a Veteran and received an increased STAR rating.